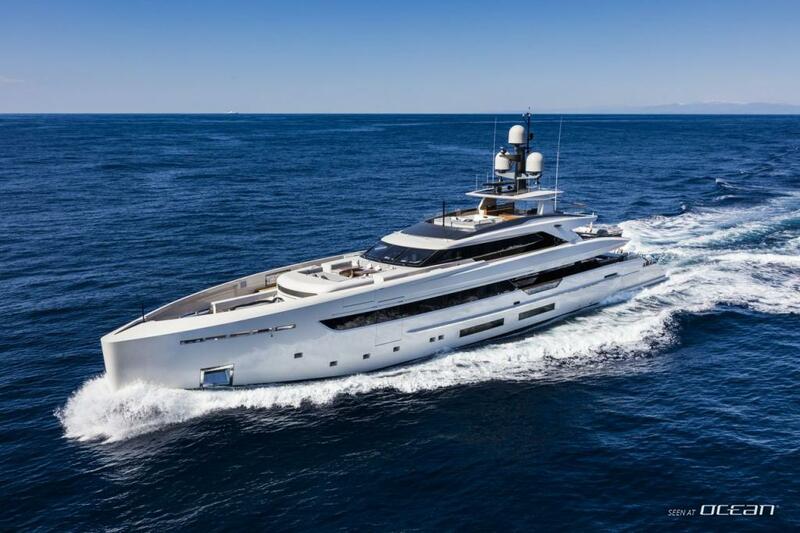 M/Y VERTIGE for charter is a 50m superyacht with a thrilling Francesco Paszkowski boasting a gross tonnage below the 500 GT mark. 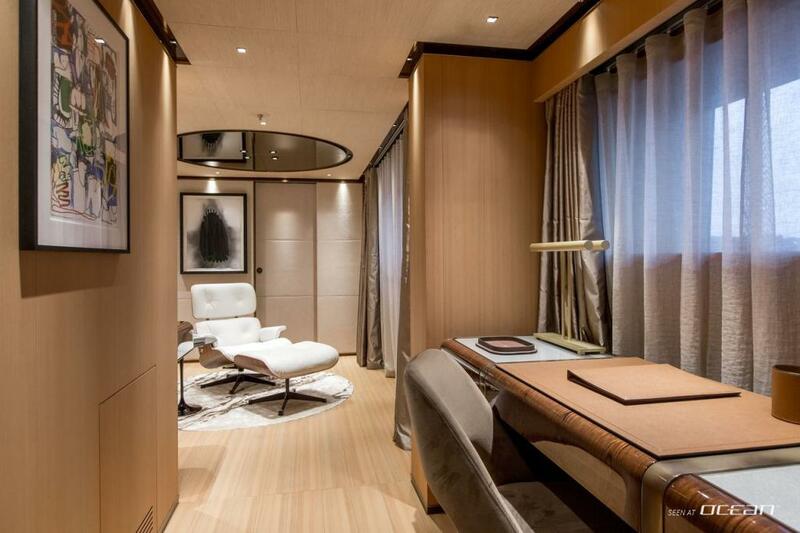 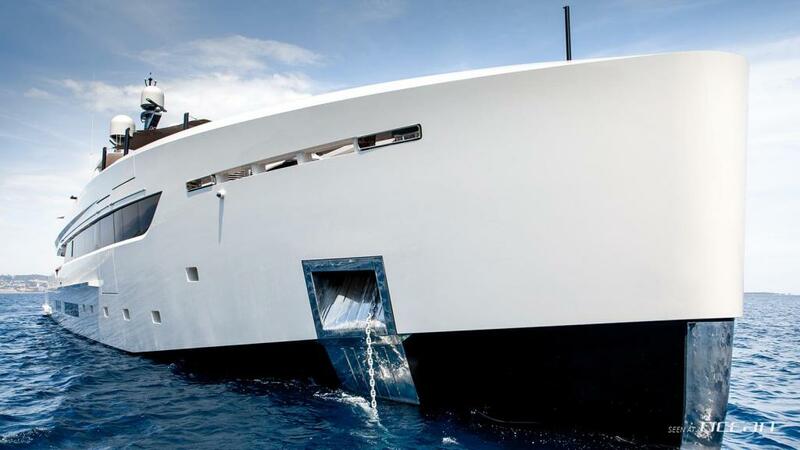 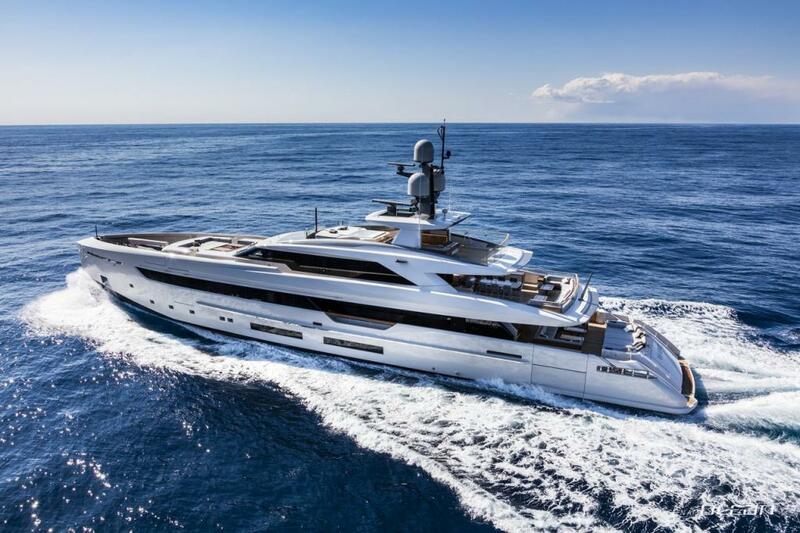 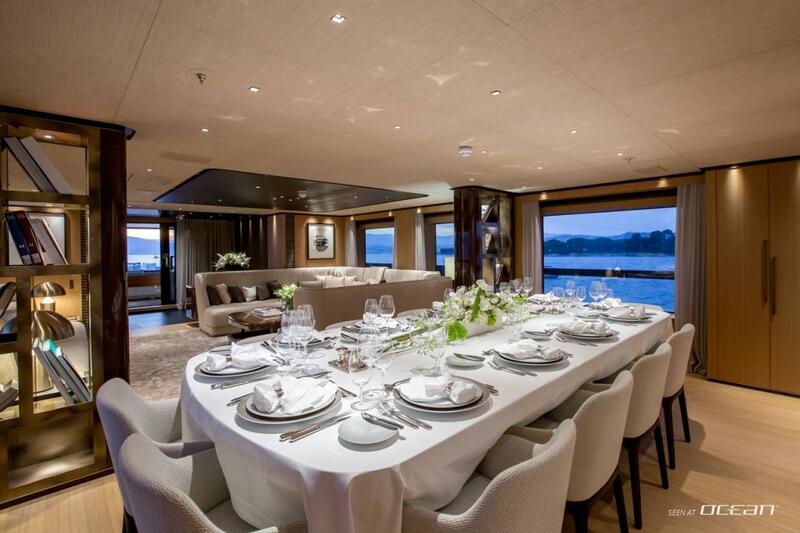 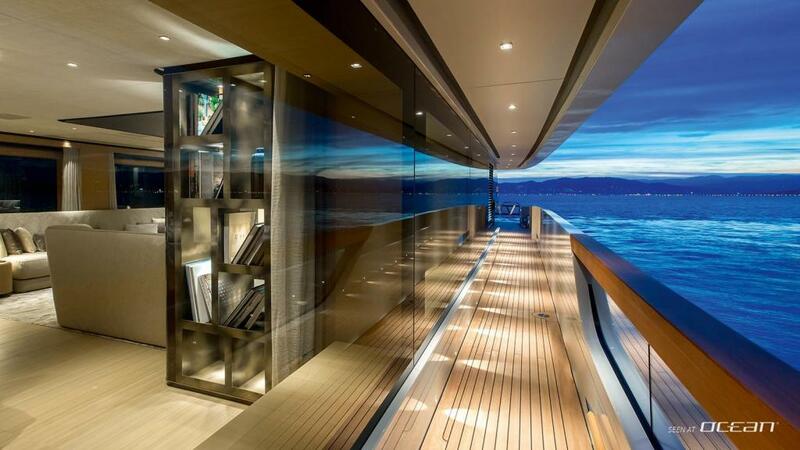 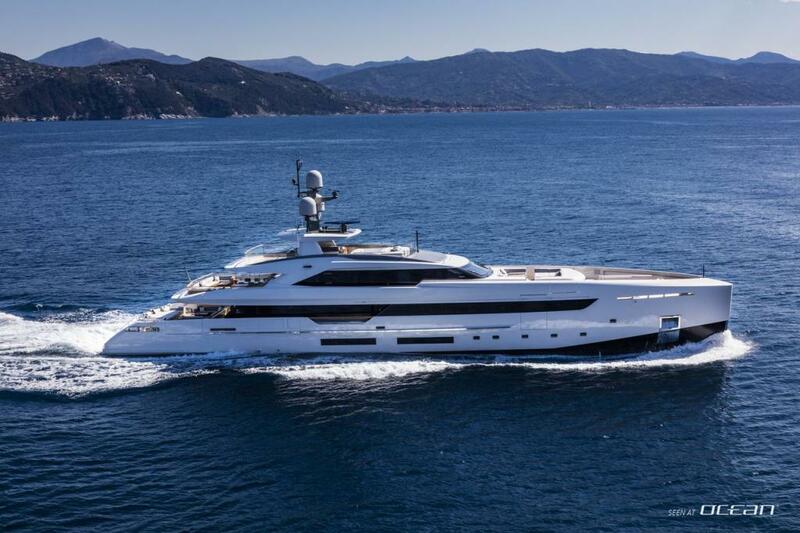 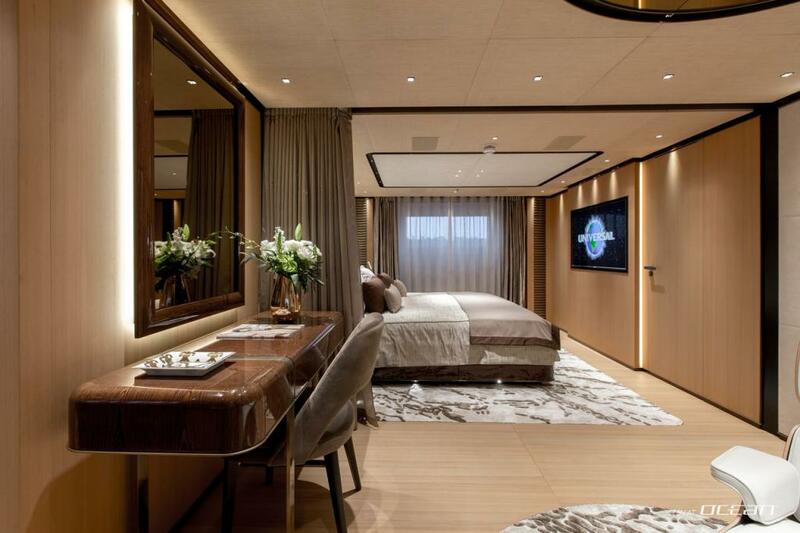 Charter yacht VERTIGE has a lightweight hull and has been penned by Massimo Visibelli. 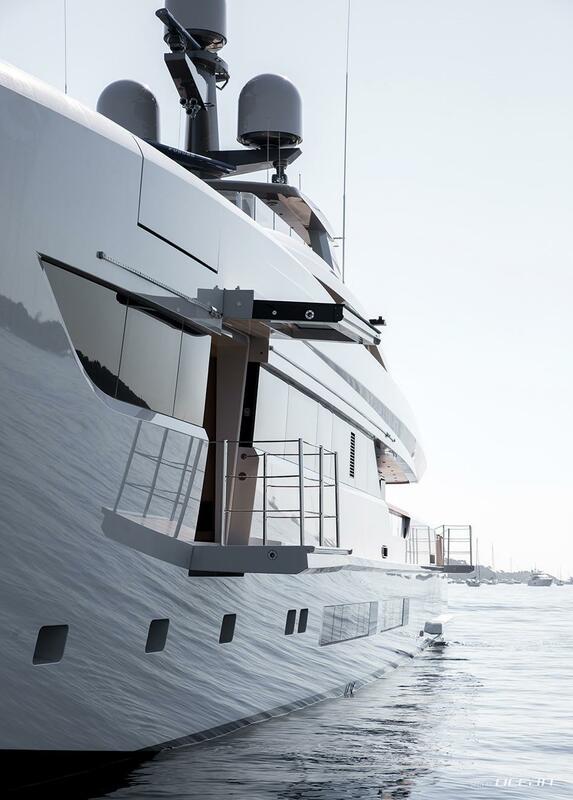 Features for exteriors are a plumb bow, hard chine and high freeboard thanks to which the underway spray is limited. 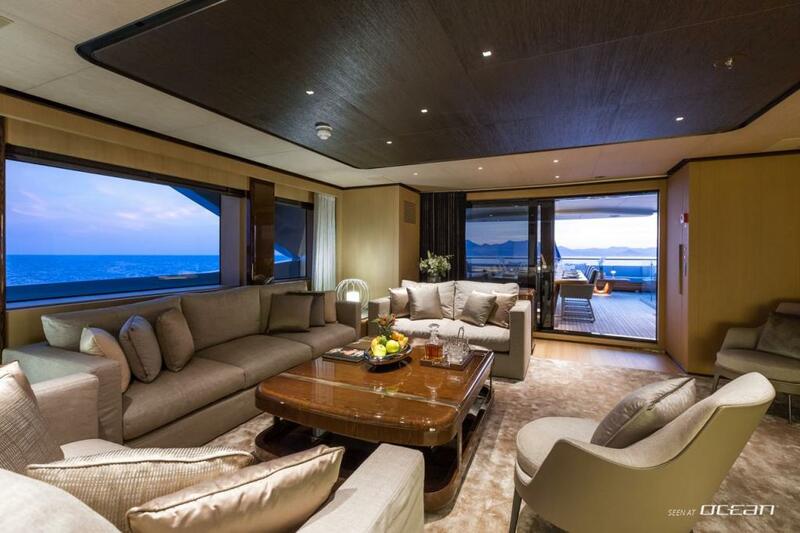 In superyacht manner Tankoa motor yacht VERTIGE for charter boasts a beach club, gym and cinema. 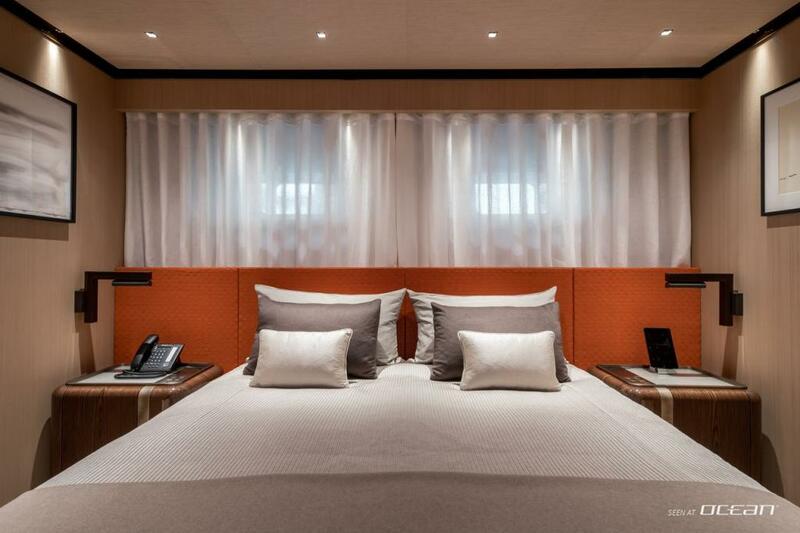 Interiors have been the responsibility by Margherita Caspirini and will comprise a warm color palette combined with modern styles, décors and floor-to-ceiling windows. 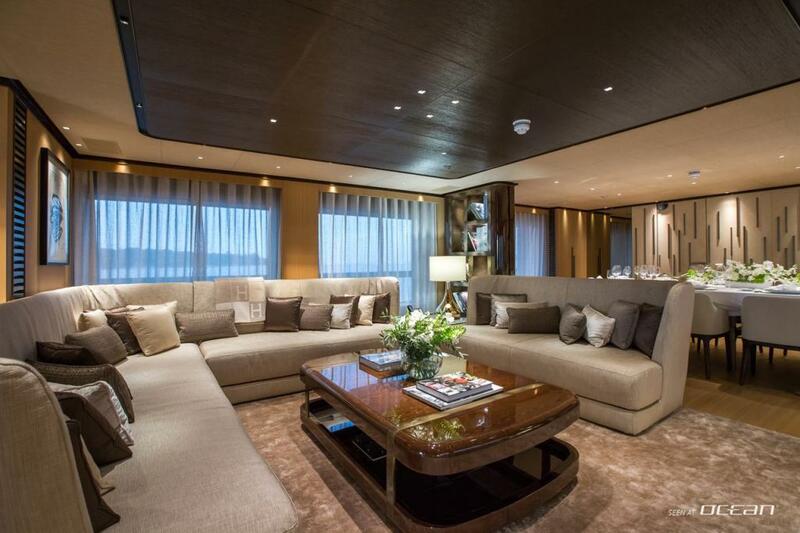 VERTIGE charter yacht guests a large and sophisticated main saloon, a TV lounge that has its own cocktail bar, a welcoming dining room for gourmet dinner parties with friends and a gym with enviable views. 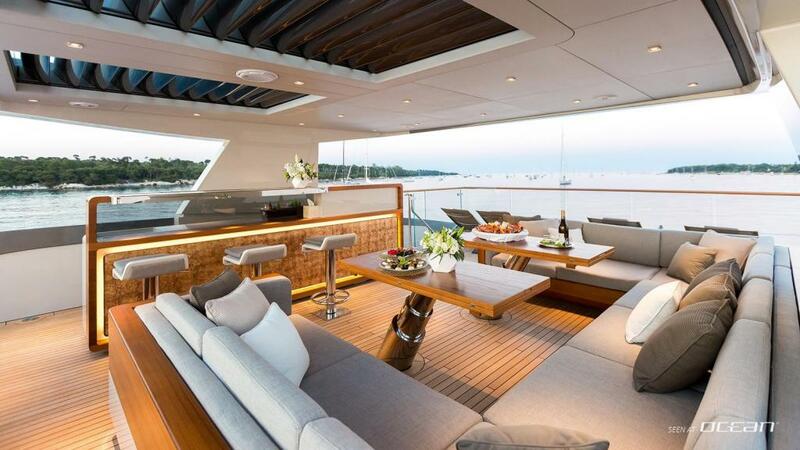 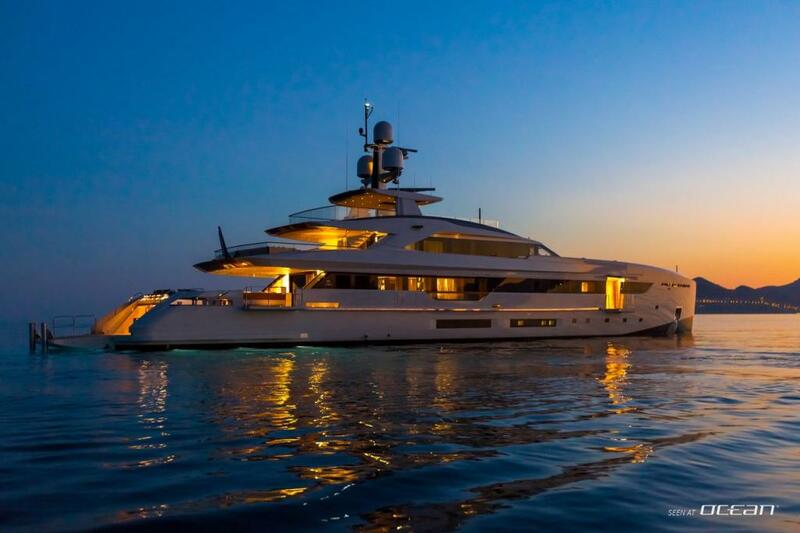 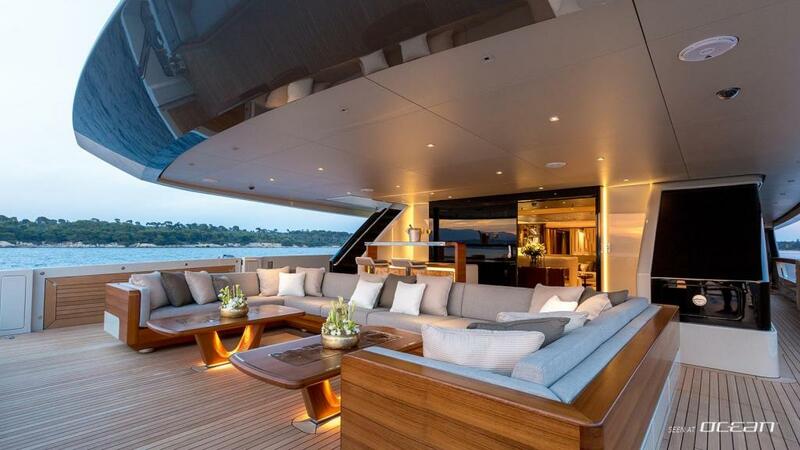 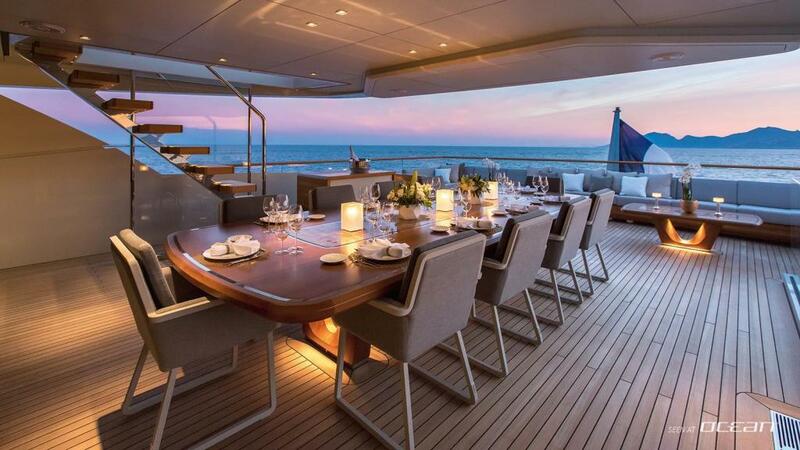 Her vast sundeck is the ideal spot for a party, as it boasts a drinks bar, sound system and spa pool. 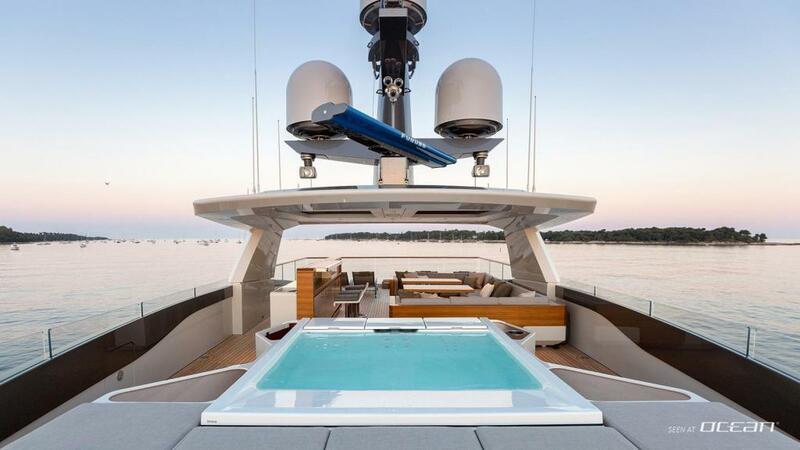 For a calmer entertainment experience, opt for one of her other enormous outdoor lounge areas to soak up the sun or head to the beach club to take advantage of her seemingly bottomless water toy box. 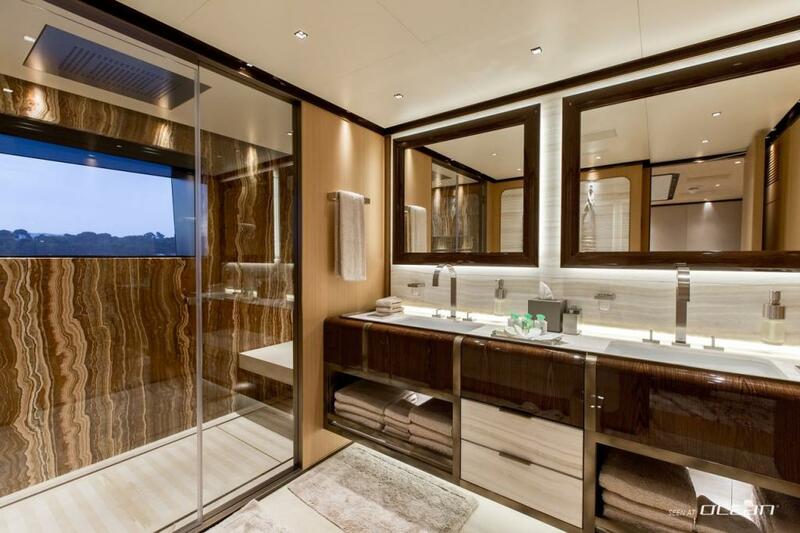 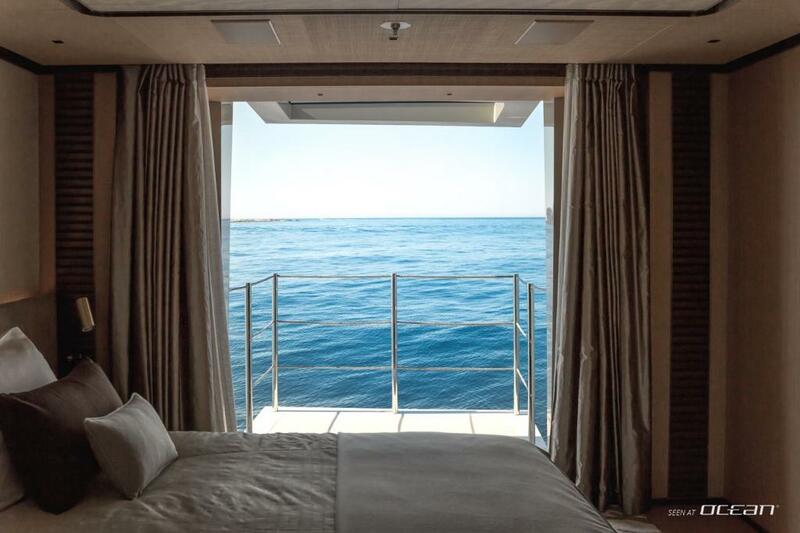 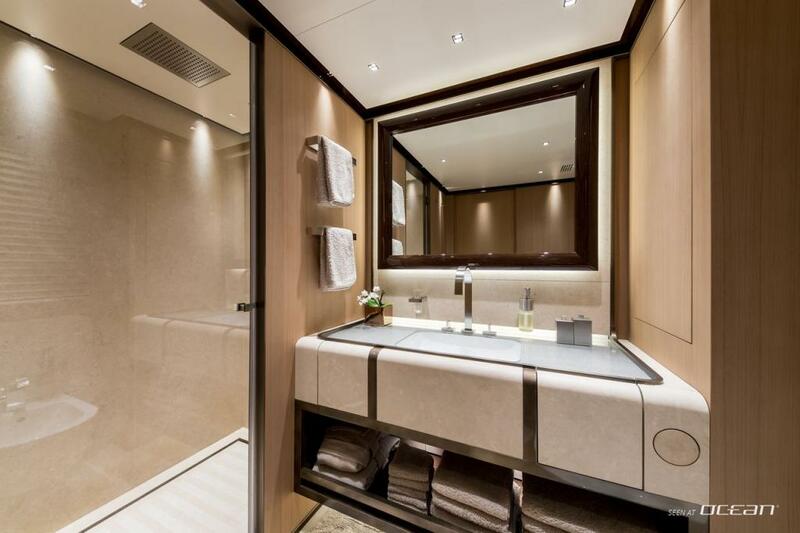 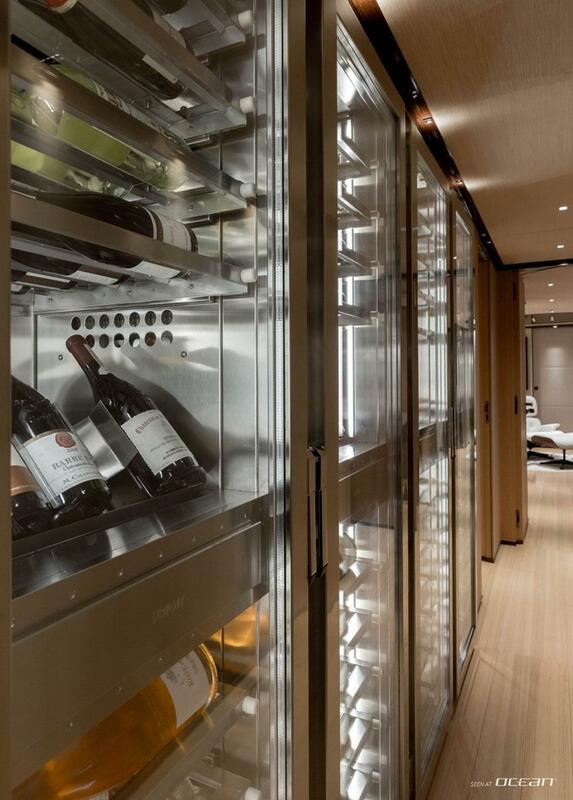 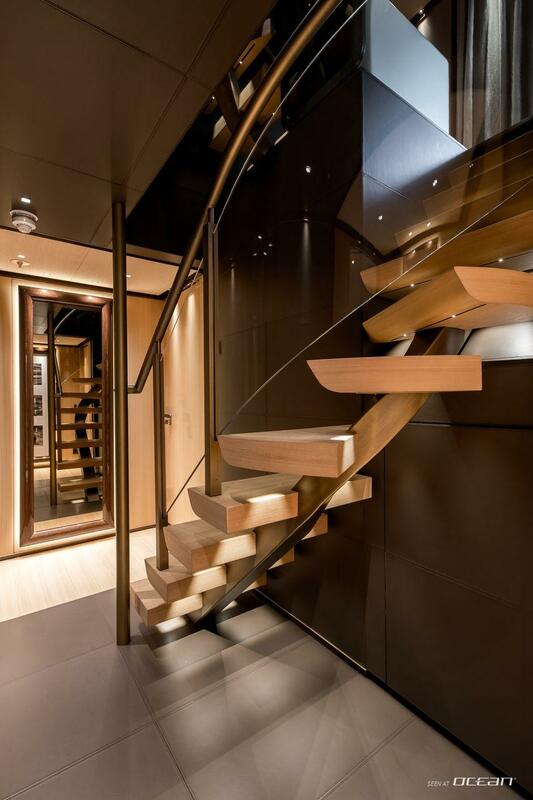 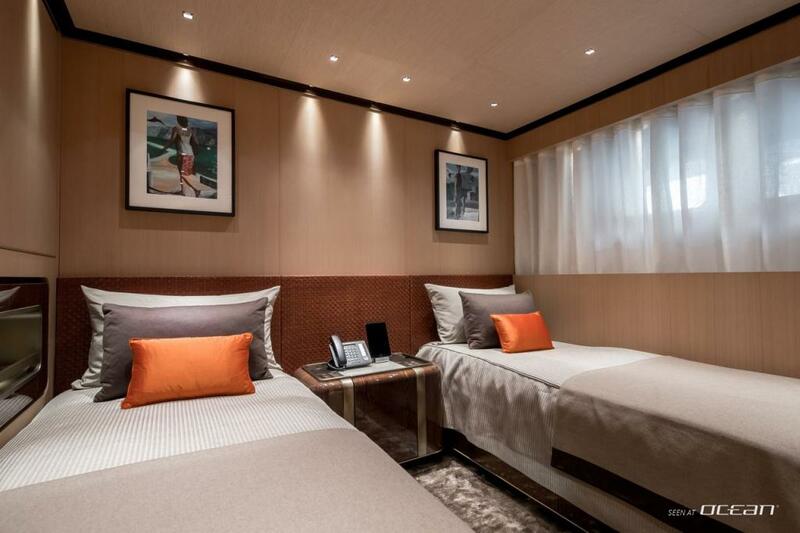 Charter VERTIGE Tankoa yacht accommodates up to 12 guests in each one full-beam owner and master suites on the maindeck and four cabins on the lower deck. 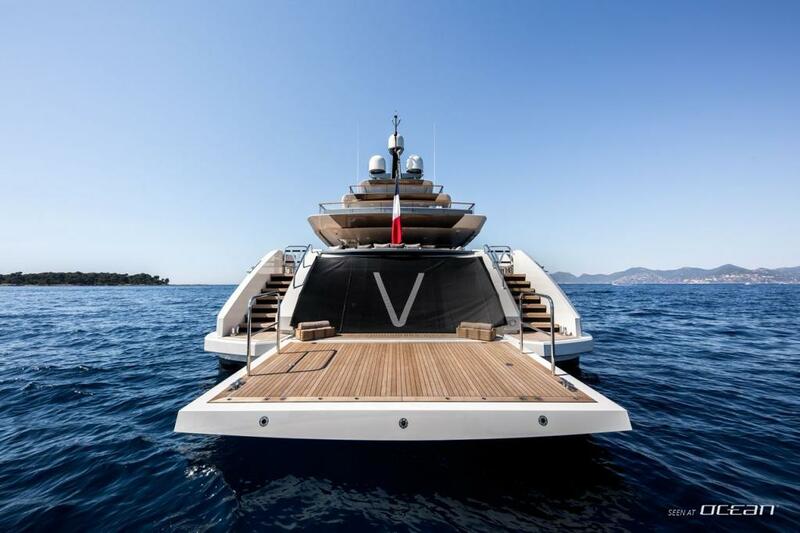 Motor yacht VERTIGE for charter performs a top speed of 16 knots, and with her transoceanic range of 5.000 nautical miles at 12 knots she will be a complete superyacht for all seven seas and luxury charter adventures. 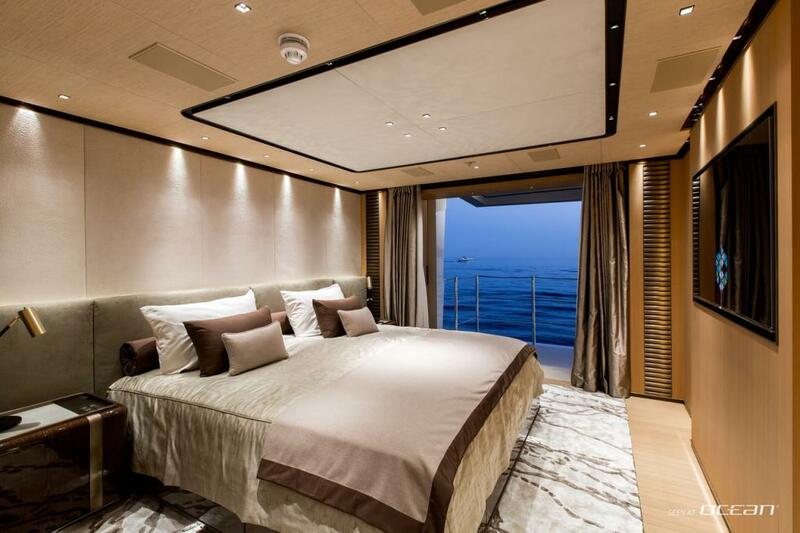 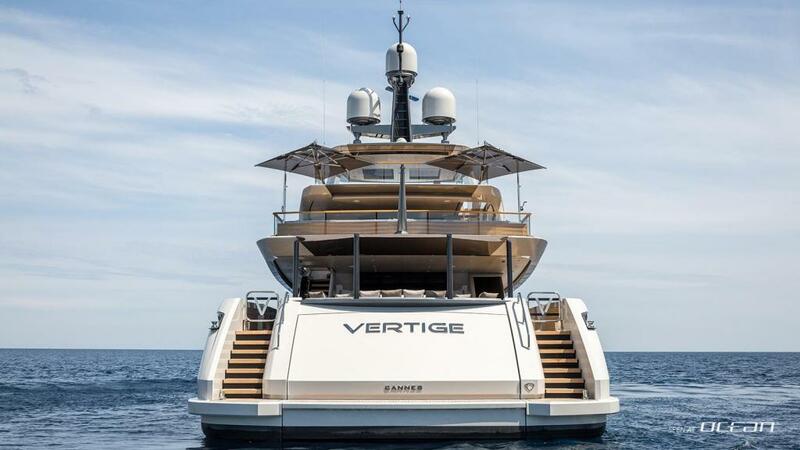 Contact OCEAN for more information on charter yacht VERTIGE. 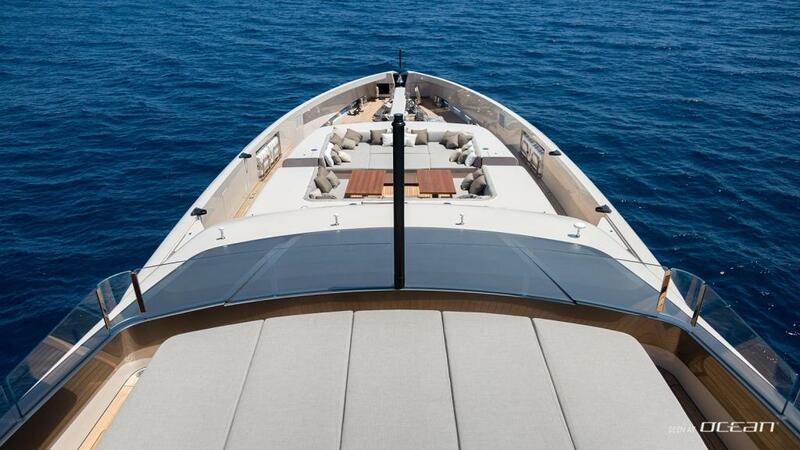 Charter rates are starting from 240.000 EUR/week.